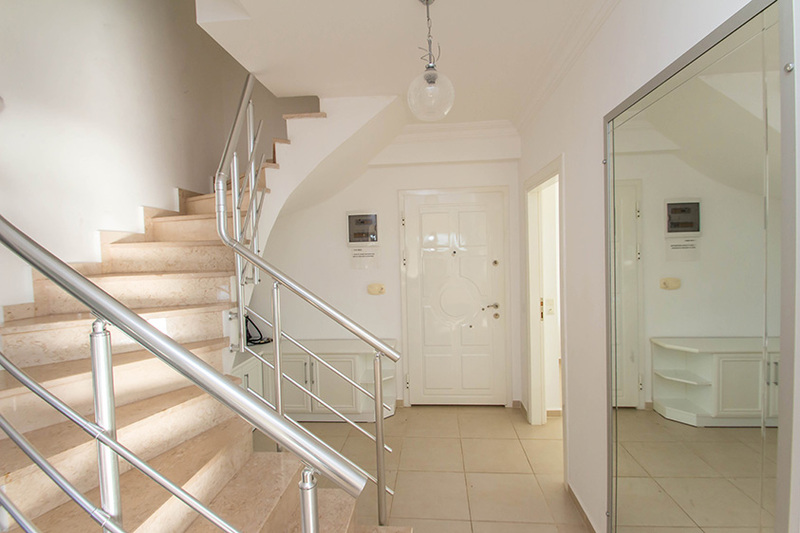 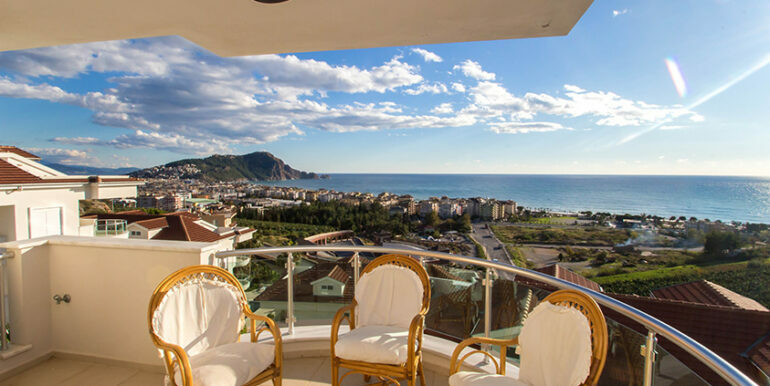 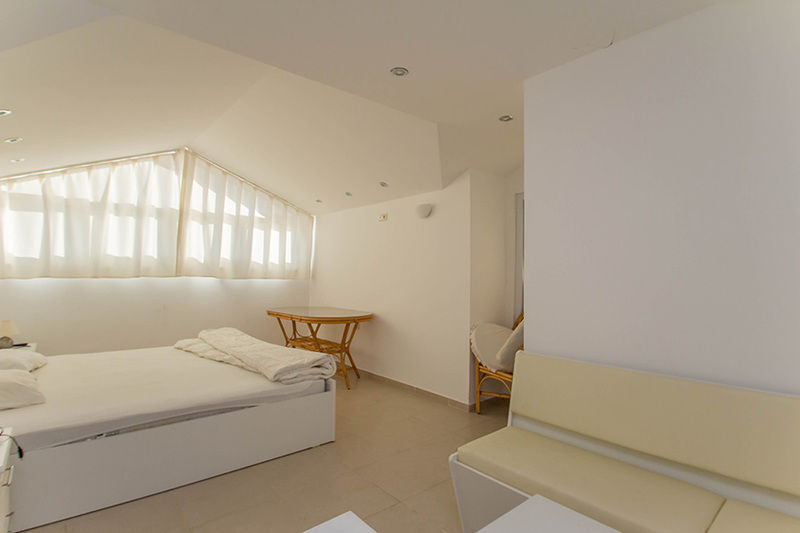 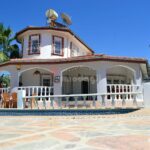 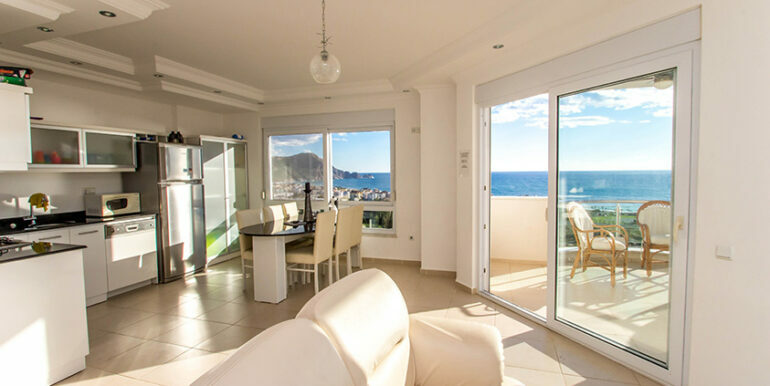 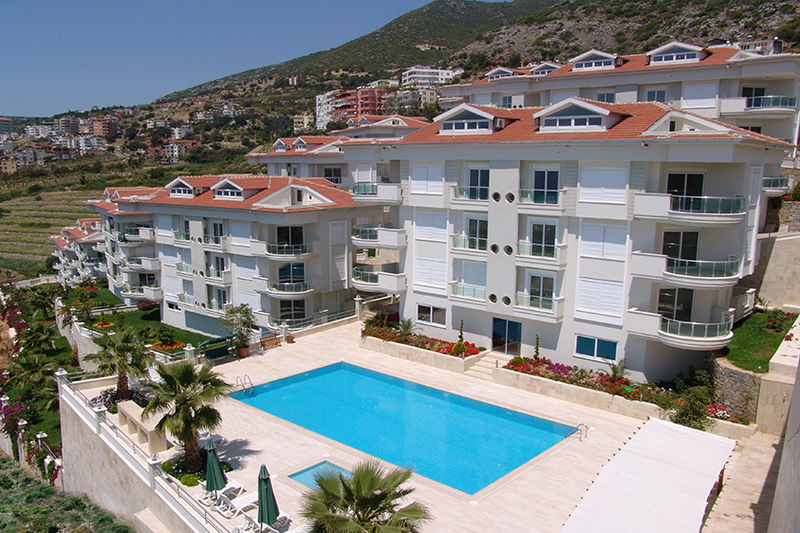 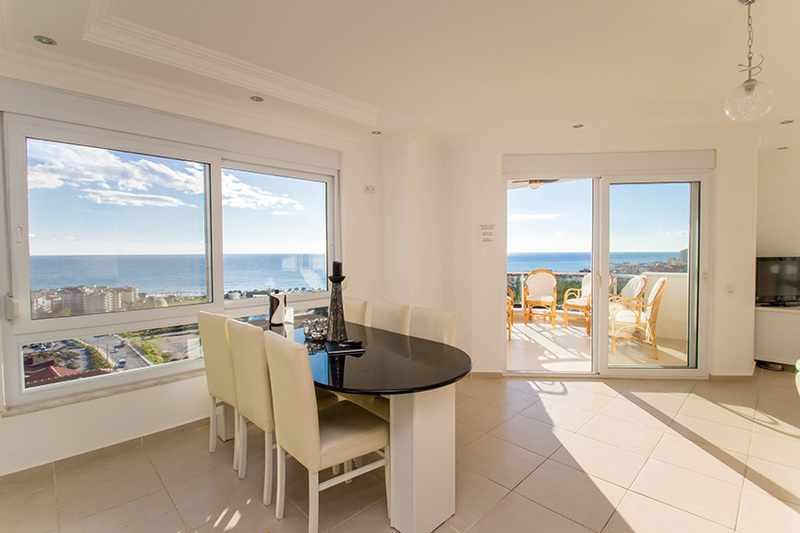 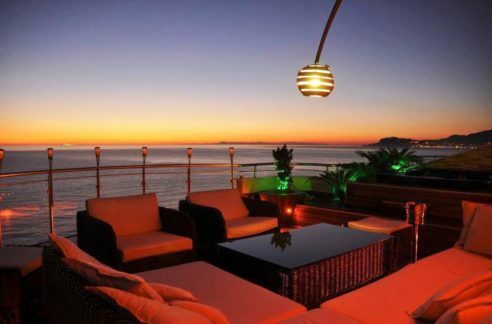 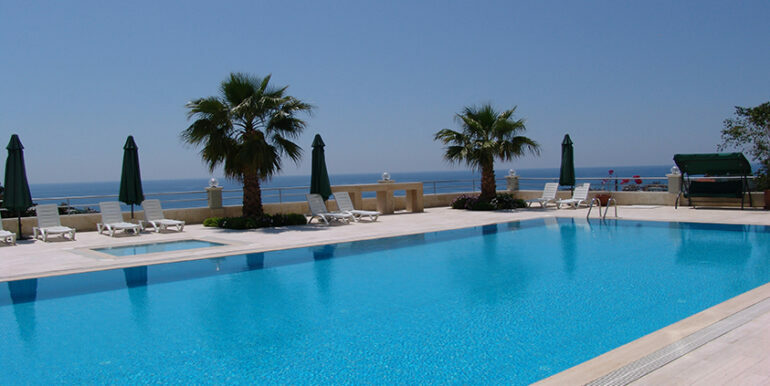 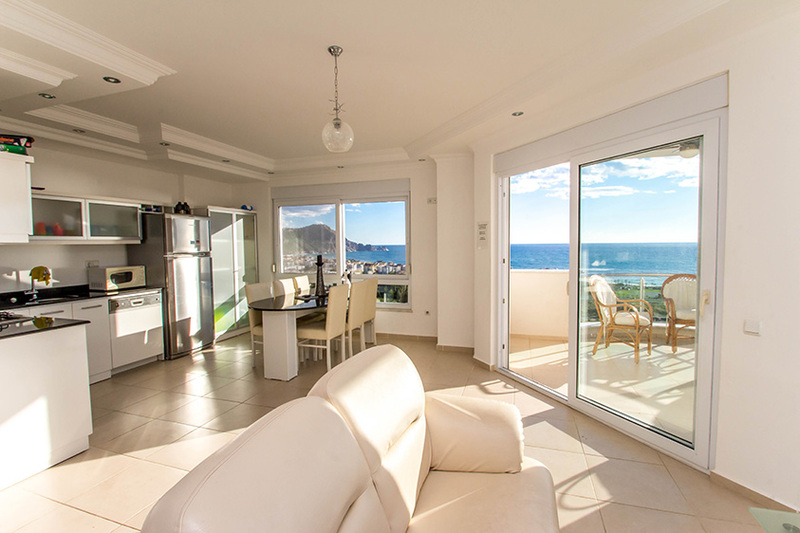 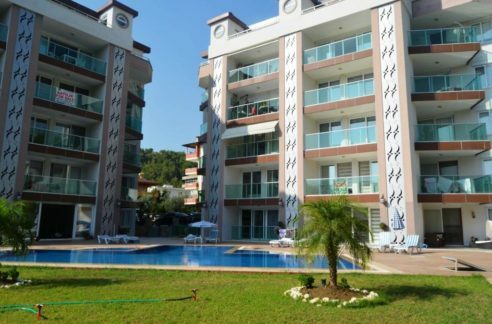 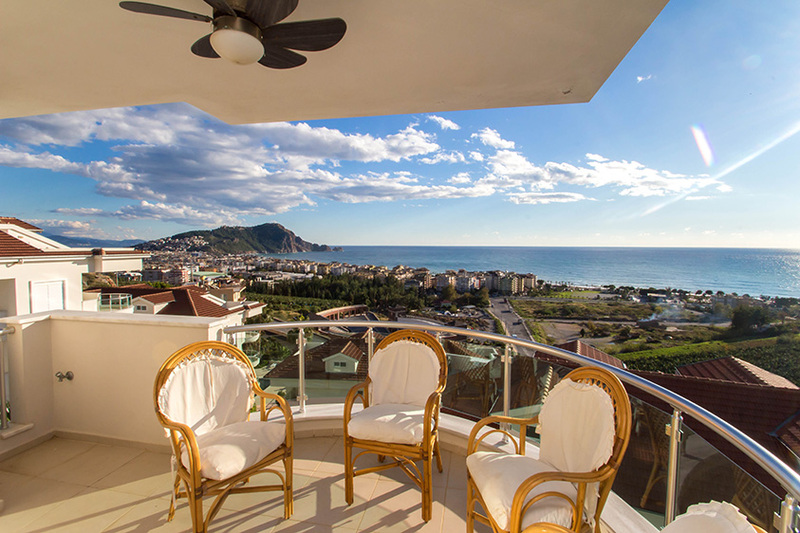 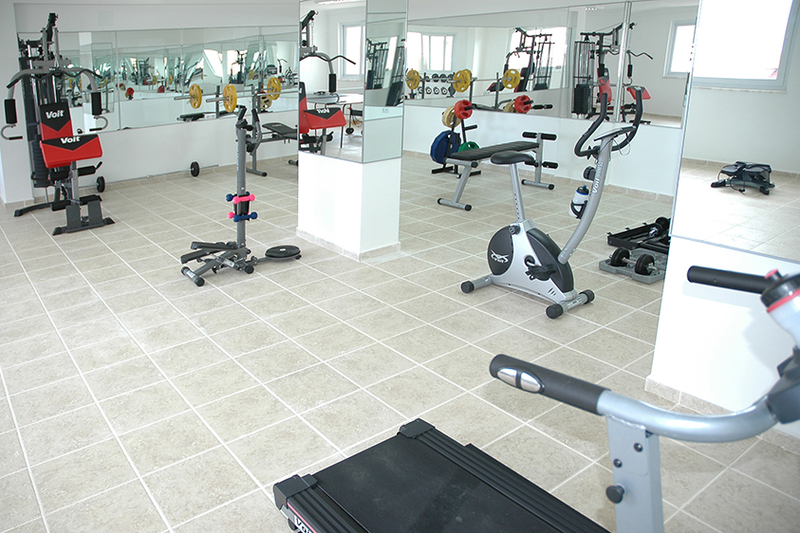 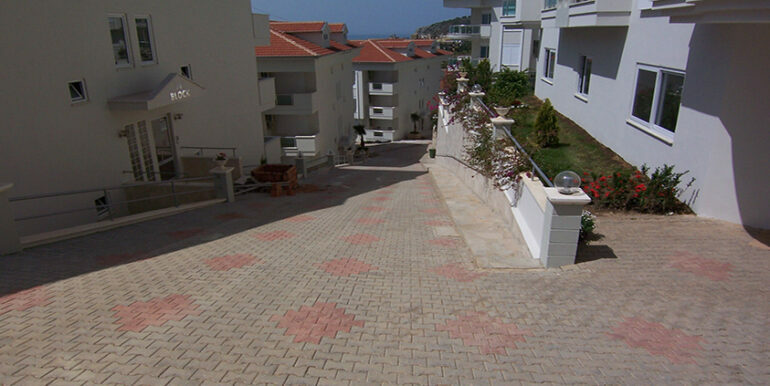 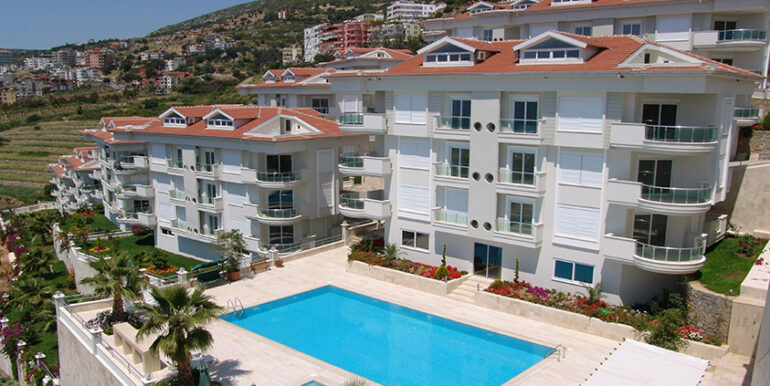 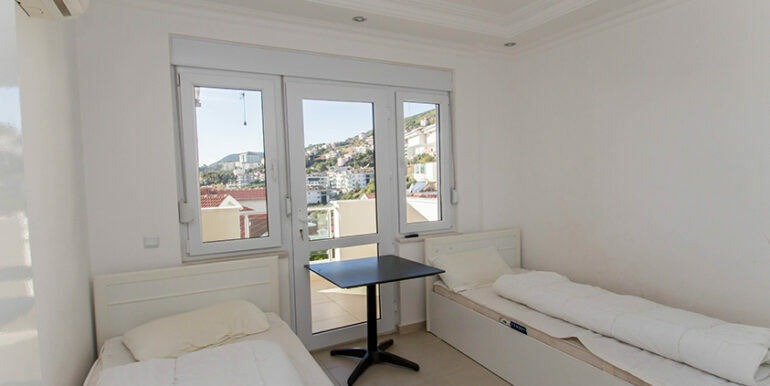 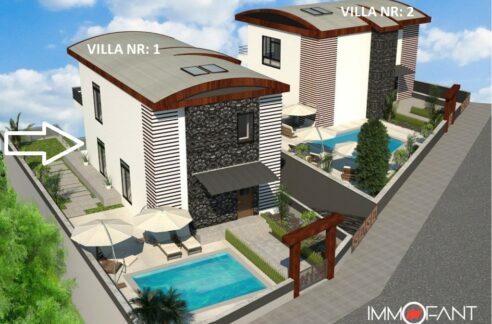 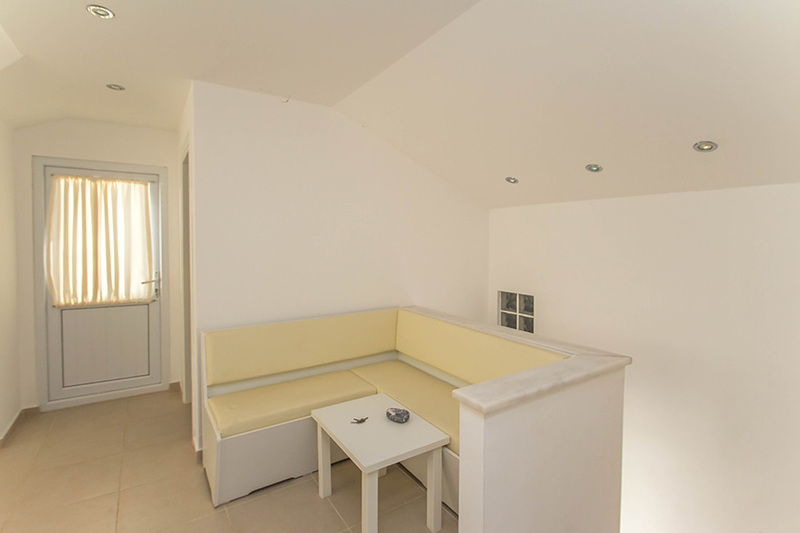 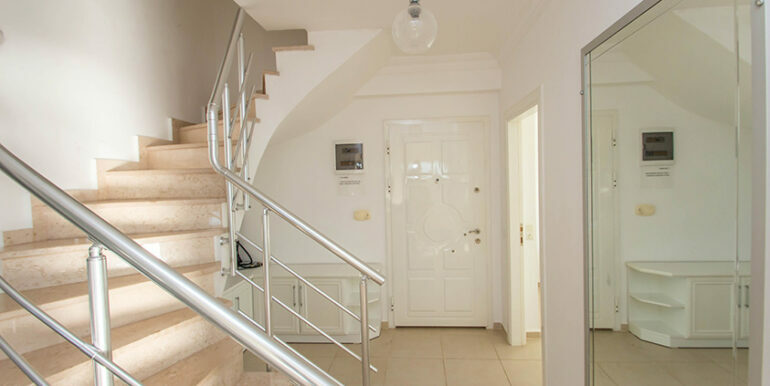 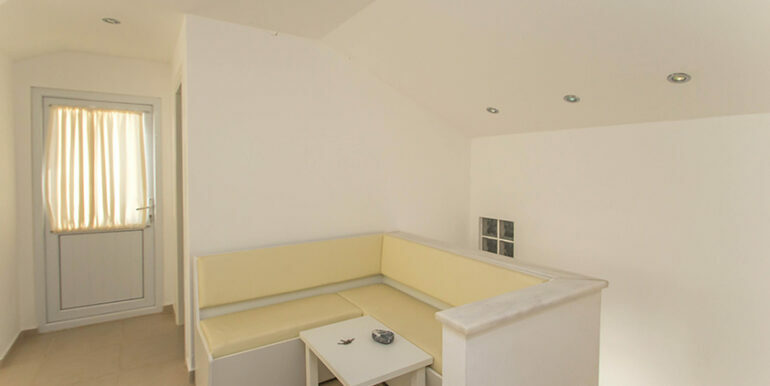 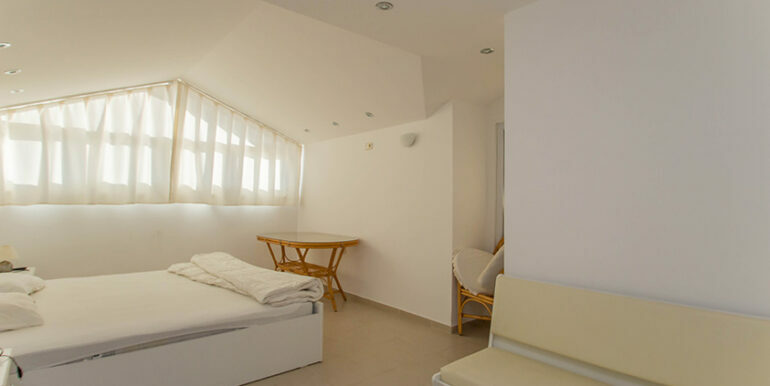 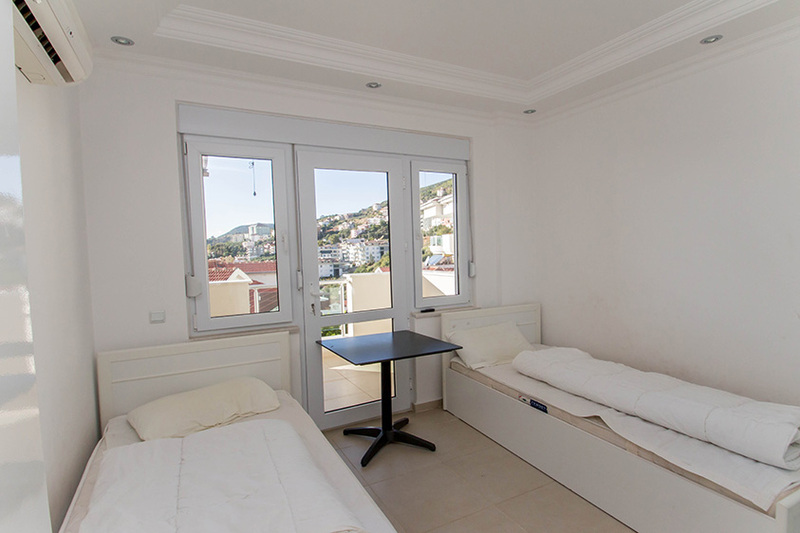 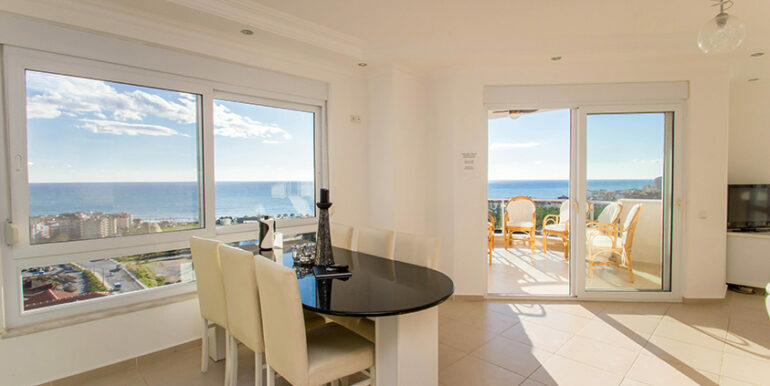 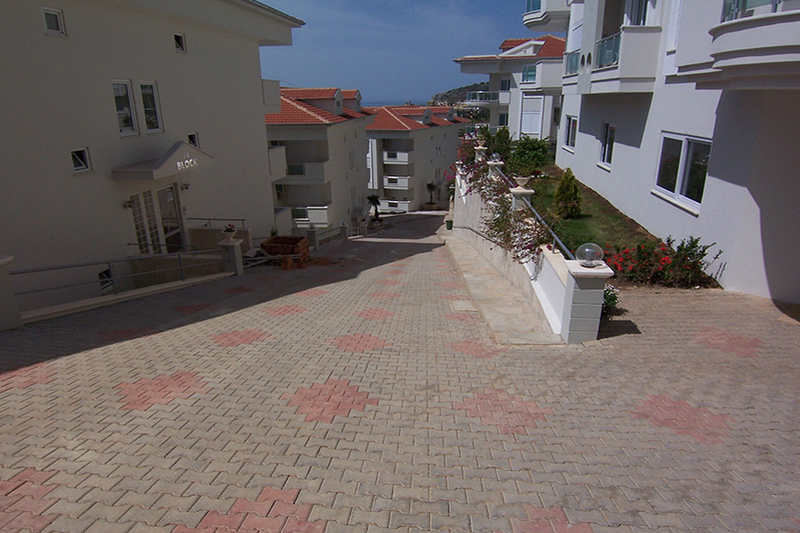 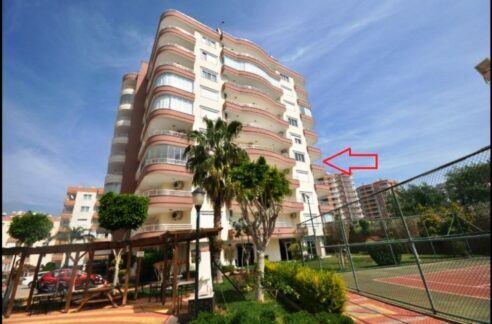 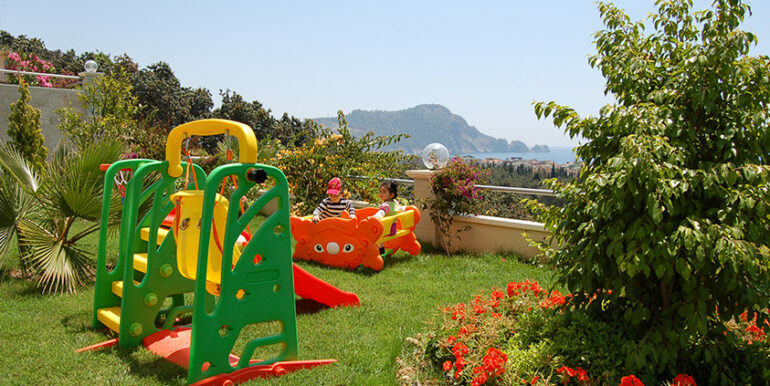 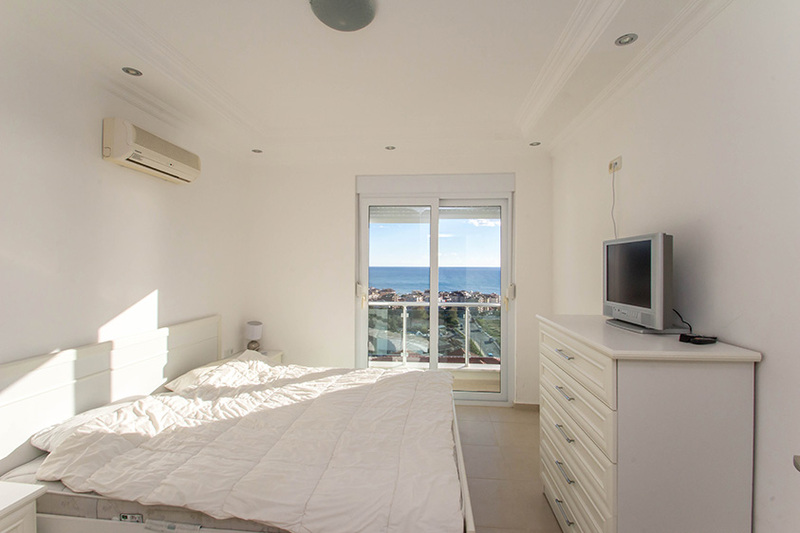 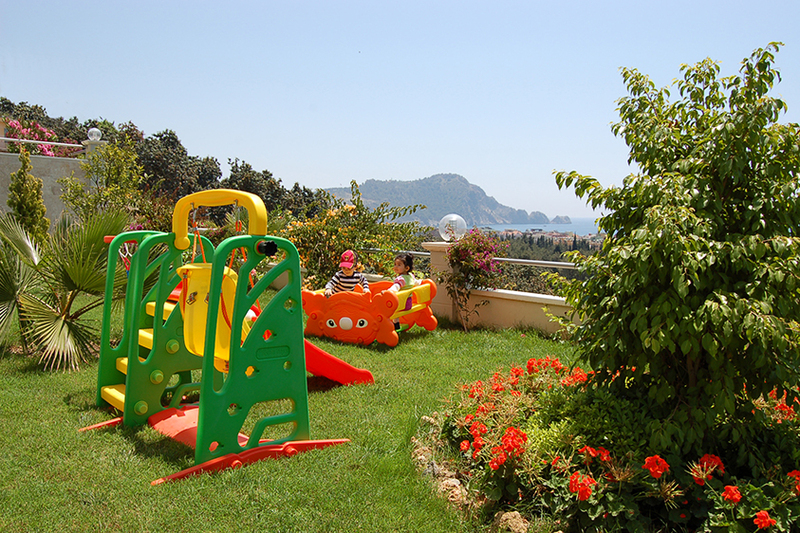 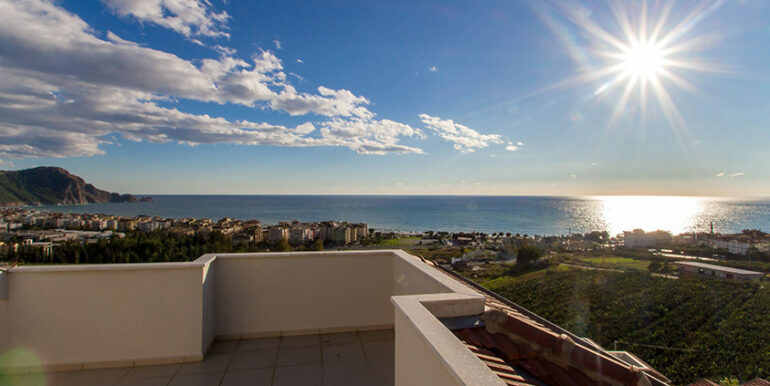 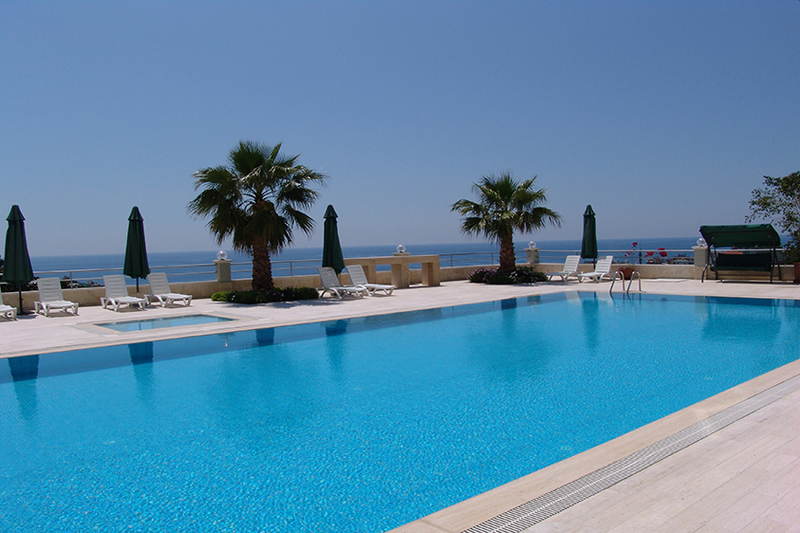 The penthouse is located in Alanya 500 meters to the Cleopatra Beach. 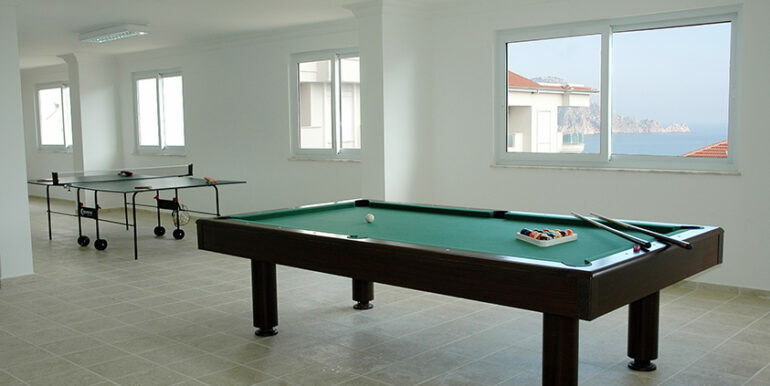 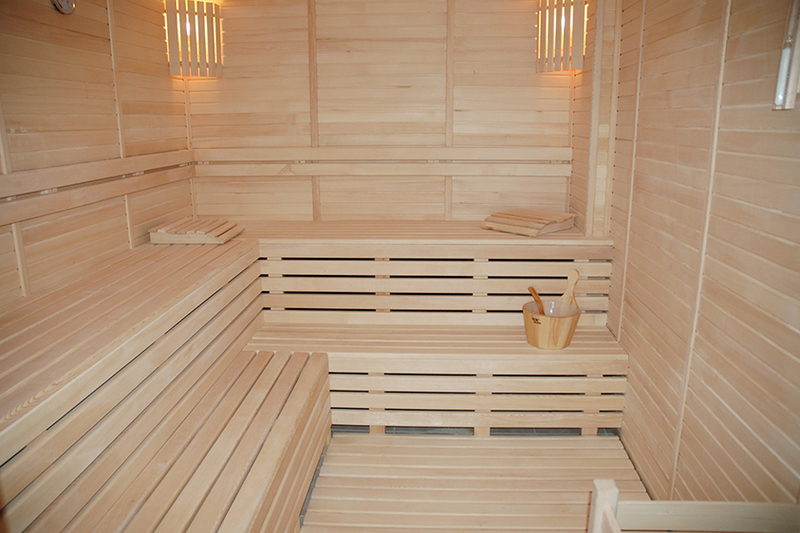 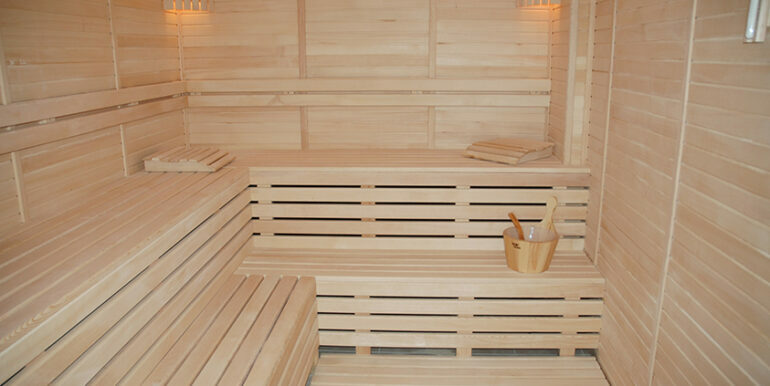 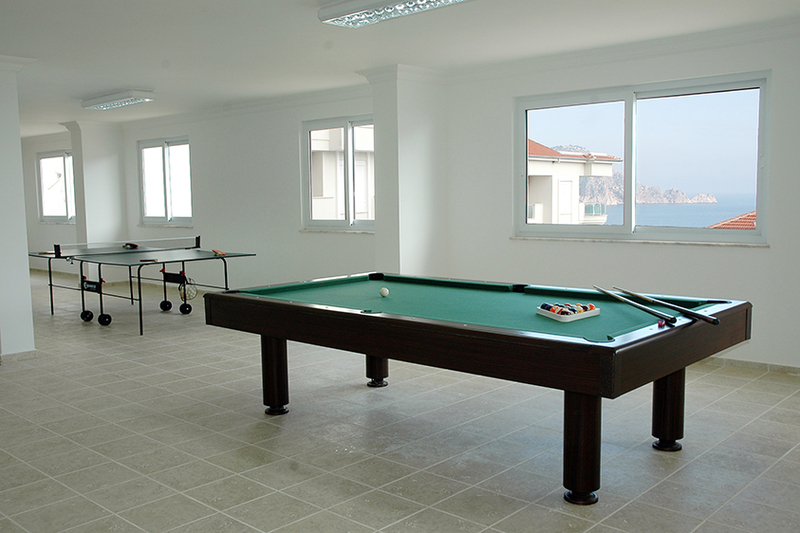 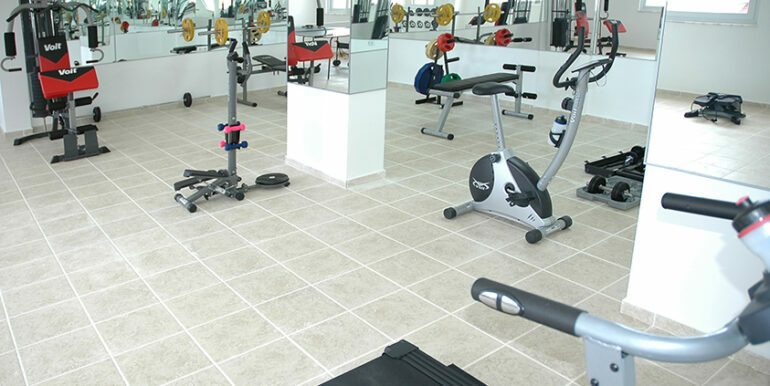 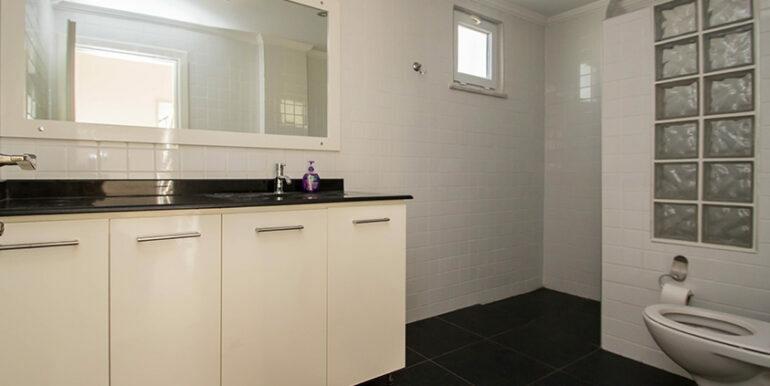 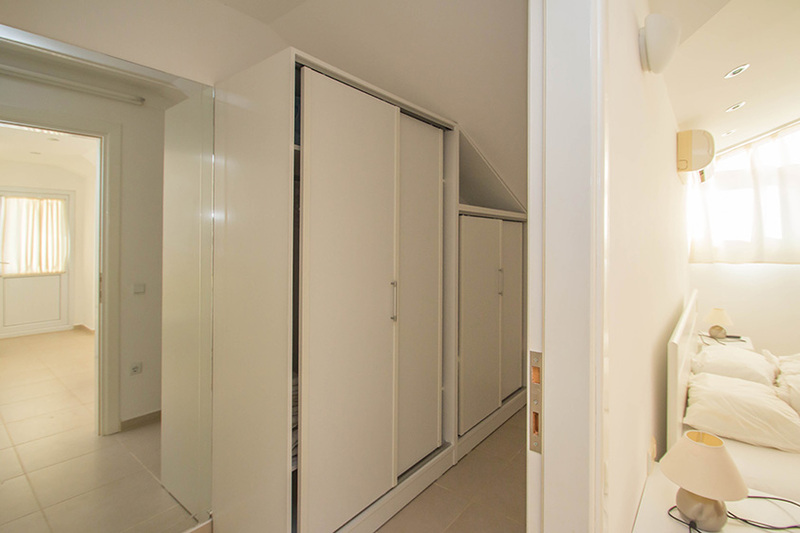 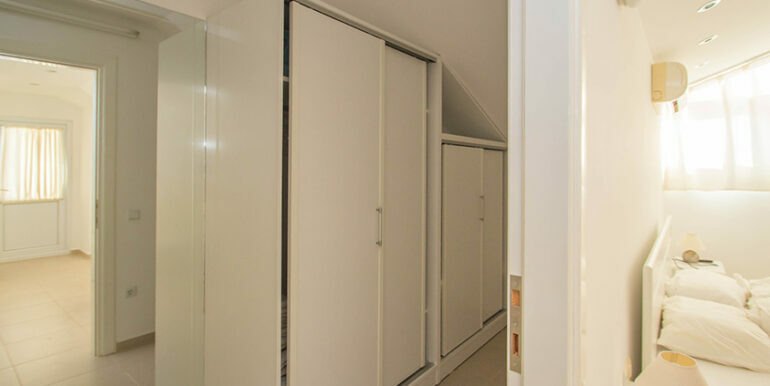 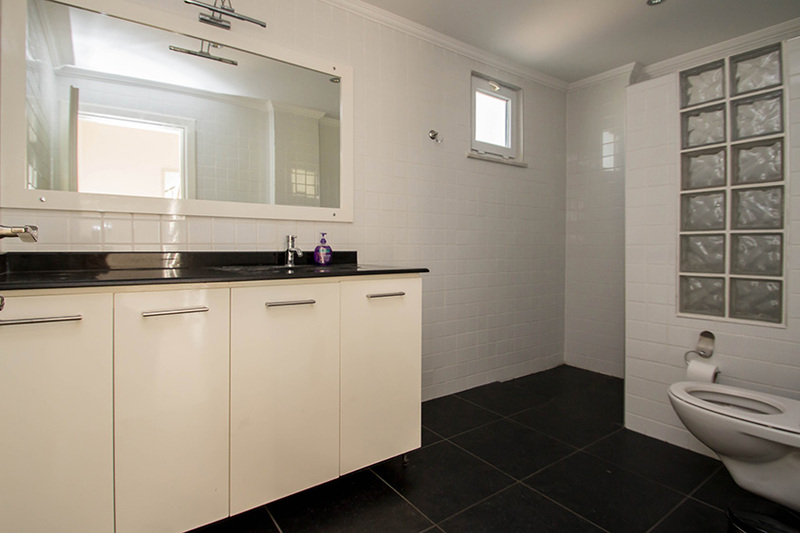 The complex offers a quiet location and is well maintained. 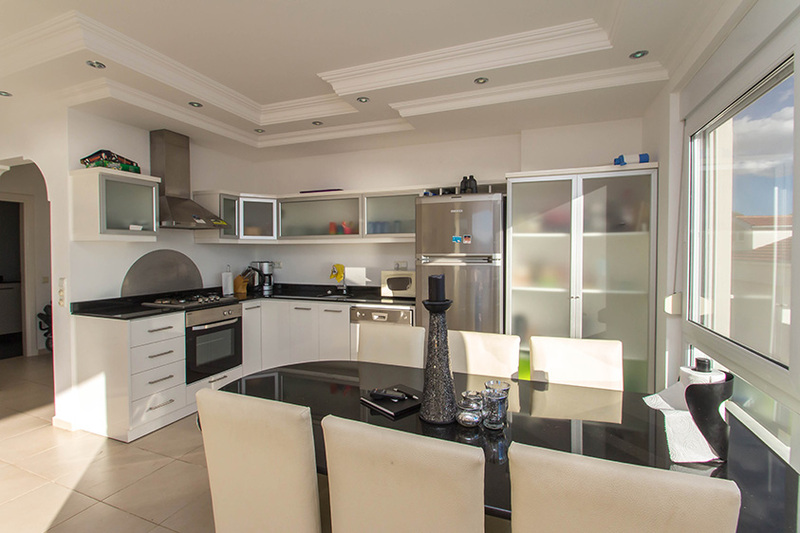 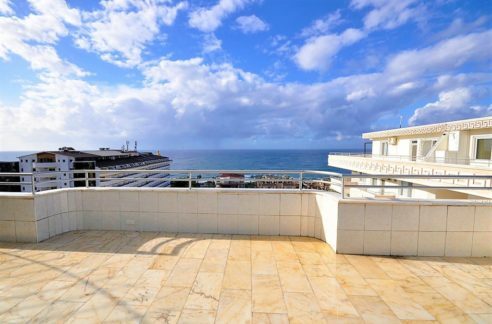 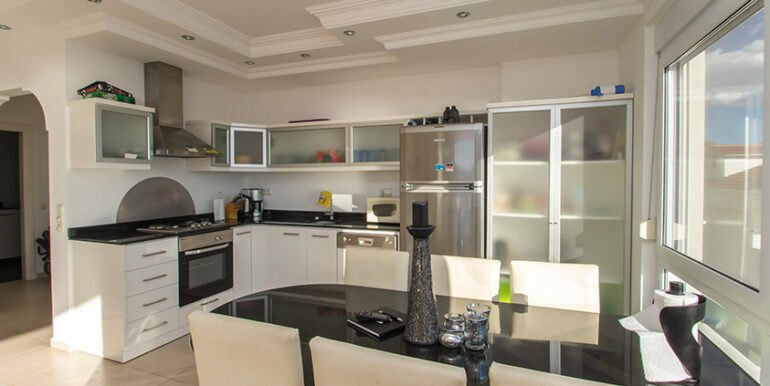 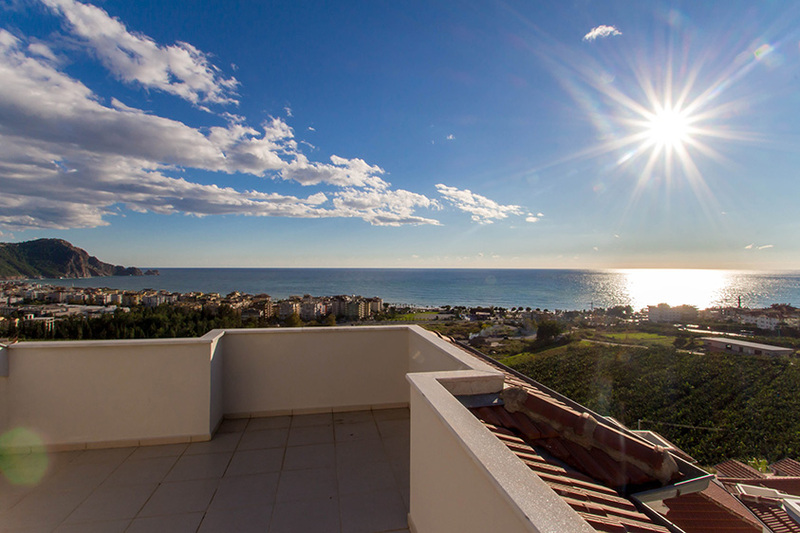 The penthouse apartment has on 2 level 150 m2 living area with a living room, modern kitchen, 3 bedrooms, 2 bathrooms and balcony terraces with sea views.